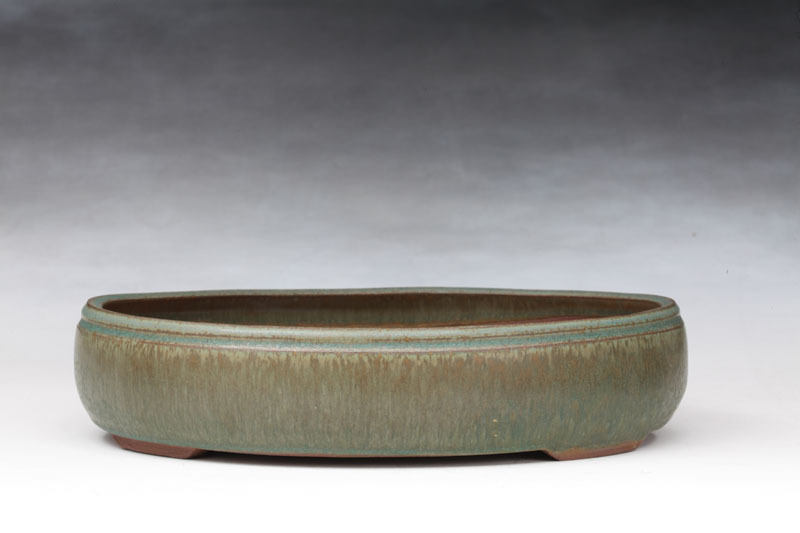 My work focuses primarily on bonsai, kusamono and ikebana containers. 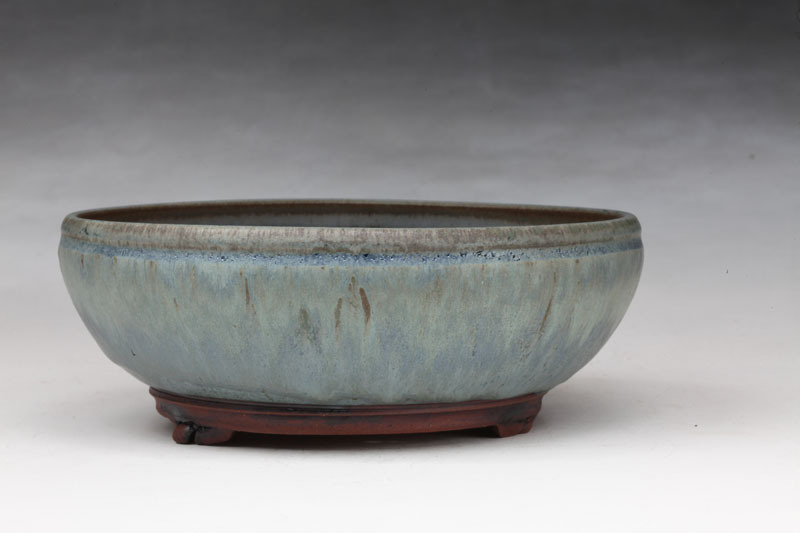 Please visit my website (link below) to explore the available glazes. I am a bonsai hobbyist, and therefore appreciate the importance of creating just the right container for a specific bonsai. 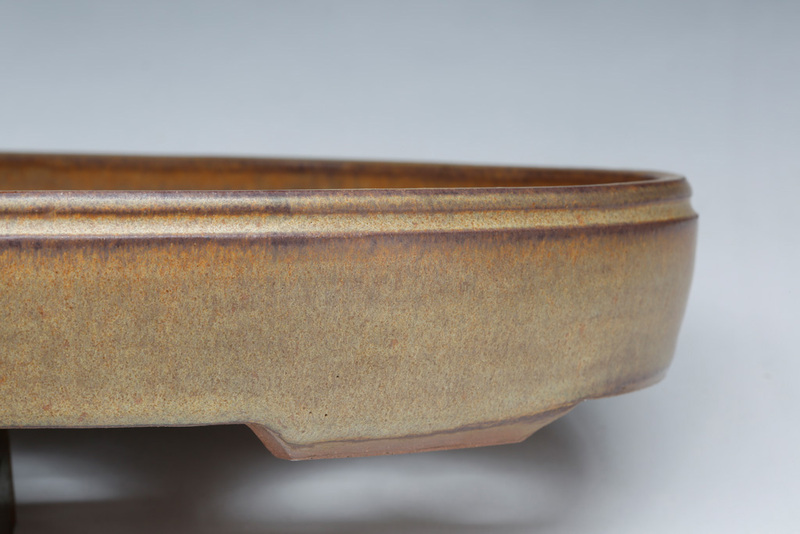 I would be honored to create a bonsai container for your collection in the size and style most appropriate for your needs. Please use the website link below for postings of upcoming exhibitions where my work will be sold.